For the landmark 100th episode of the Onefootball Podcast, Dan Burke is joined in the studio by Danny Issroff, Alex Mott and Daniel Cadena Jordan. The domestic season may be over, but there was still a lot to talk about. The panel kicked things off by looking back at a dramatic pair of cup finals in England and Germany last weekend. Has José Mourinho taken Manchester United as far as he can? And is Niko Kovač about to spark a glorious new era at Bayern Munich? The managerial merry-go-round is also in full swing. 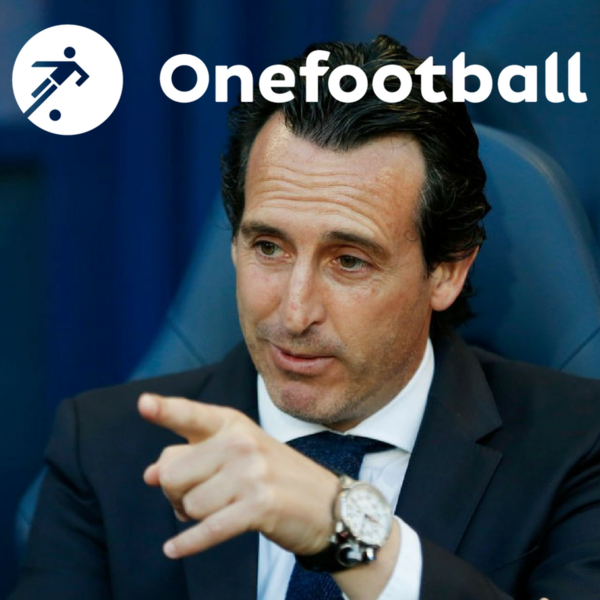 Is Unai Emery the right man for Arsenal? What will Lucien Favre bring to Dortmund? And can Manuel Pellegrini bring the good times back to West Ham? Elswhere, Andrés Iniesta has said goodbye to Barcelona and will start a new life in Japan, while there’s also the small matter of the Champions League final to come this weekend. And with just three weeks to go until the World Cup kicks off in Russia, there’s plenty of sympathy for those players who will be forced to watch it at home.